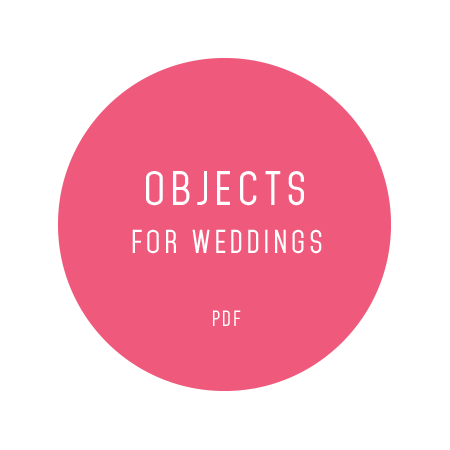 The Little Book of Objects is a brand new design-led, prop hire based in Manchester. Our flexible hire service gives customers the option to hire our objects for small intimate gatherings for a minimum 10 people to larger size celebrations of 100+ guests. We carry a core concept table and glassware collection that includes 4 unique styles; Botanical, Industrial, Rustic and Minimalist. 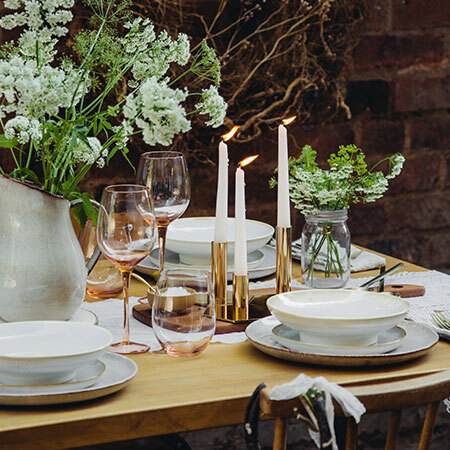 We also offer an optional event styling service alongside our prop-hire and can also source additional decor should desired pieces not exist within our current collection including candle sticks, votives, ceramics, vases, macrame and more. We manage our own friendly courier service to deliver and collect props pre and post event, covering districts as far as the English/Scottish borders right the way down to the Cotswolds. For larger orders, we may also be able to deliver outside our travel boundaries. We hope you find the objects in our hire collections inspiring and unique, they’ve been handpicked to ensure each person, couple or business we work with gets the wow-factor event they’ve always wanted that is truly personal, on brand and special to them. Want to find out more about our collections, take a look at our E-Catalogues below or click on our Core Collections. If you still can’t find what you’re searching for or need further information, you can email us HERE or call us on 0161 425 6868. Please note that our minimum order for prop hire is £200 for collection orders and £350 for delivered orders. All of our prices are inclusive of VAT. We can also offer excellent discounts on wholesale prices for customers looking for to purchase bulk Objects for permanent use. Please see our Objects for USE and Objects For DECOR E-Catalougues below for more information. Click on the boxes below to request to HIRE OBJECTS and complete your order form. Sign up with your email address to receive news and updates about our prop-hire service. Image credits featured on this webpage. Please read carefully: Terms and Conditions for hiring our products.